Having just one of the basic set of chromosomes of the ancestral species. 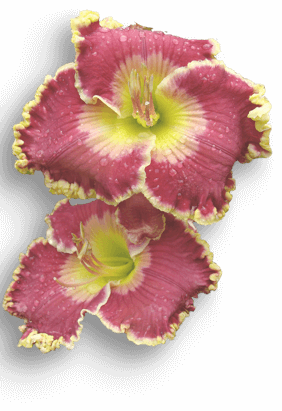 In all daylily species that have been studied, the haploid set has 11 chromosomes. The haploid number is the total number of chromosomes in a single set.